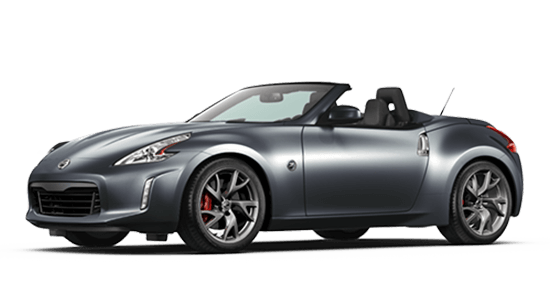 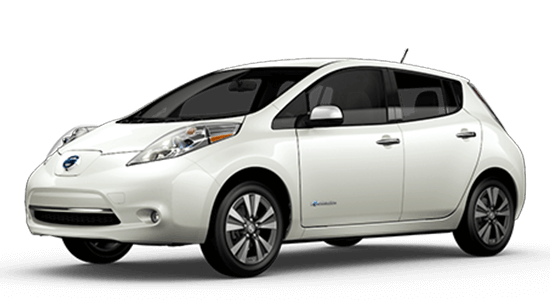 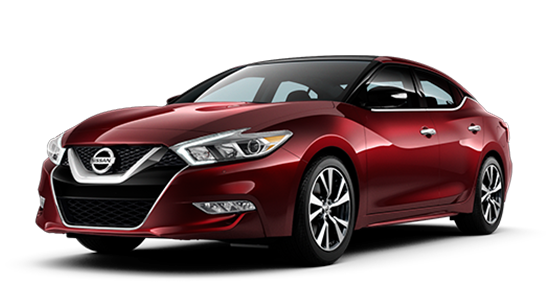 The Nissan brand has been around for over a century, and the modern vehicles offer a glimpse into the quality and effort that has gone into building one of the largest automakers in the world. 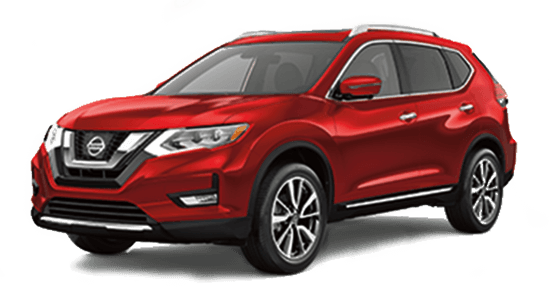 At Evergreen Nissan, we believe in upholding the quality that is found on our vehicles by complementing it with effortless shopping and exceptional service for our customers. 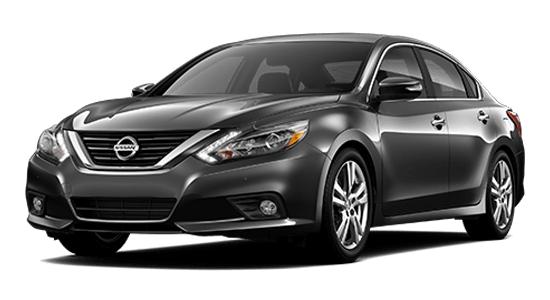 We want you to have peace of mind and the reassurances that you’ve found a place you can call your dealership home. 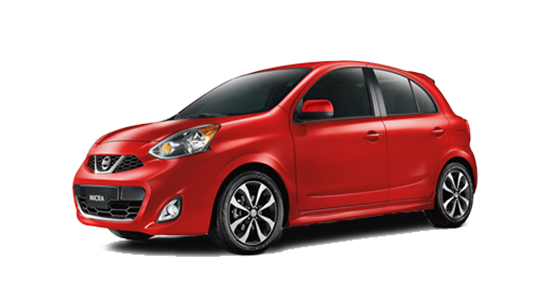 As the premium location for cars for sale in Prince Albert, you can bet that you’re going to find a variety here to help make your decision even easier and more reflective of your specific driving needs. 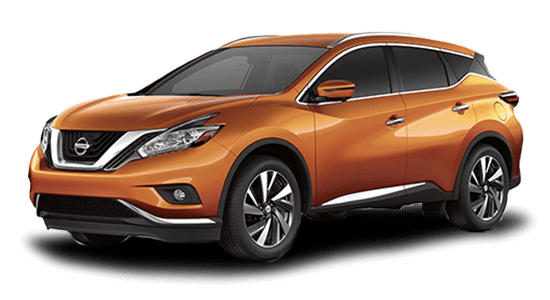 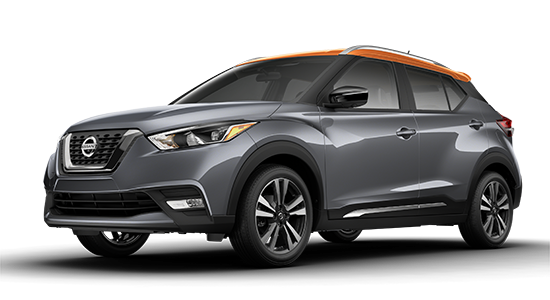 From the new Qashqai, to the Juke, Rogue, Murano, and many more, there’s a Nissan that’s right for you – waiting at Evergreen Nissan for you to come test out for yourself! 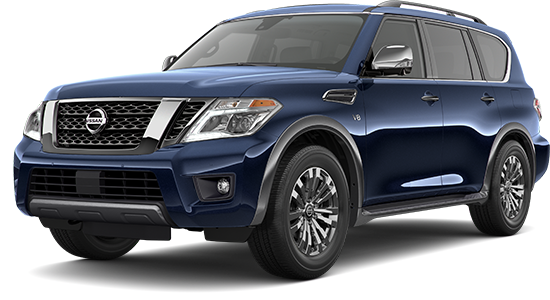 If you think that you’re going to need something a bit more spacious for your friends and family – how about looking at our selection of SUVs for sale in Saskatchewan? 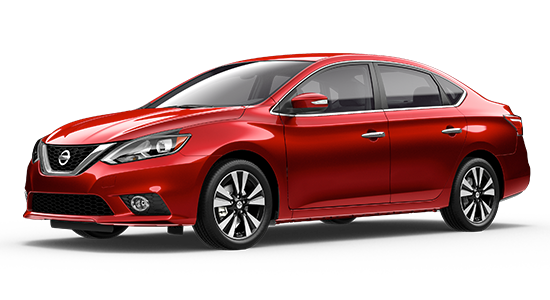 There’s a level of quality on these vehicles that really and truly shines through on each model. 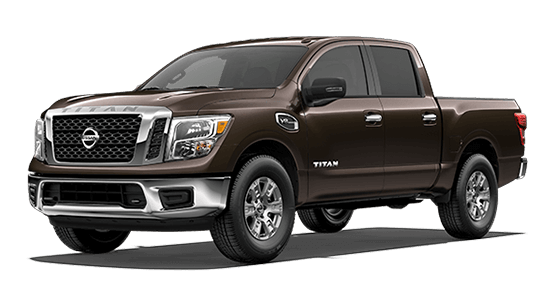 We want you to be able to find what you want – and in some cases, we know that you’re after a truck that can handle our varying weather and tough seasons. 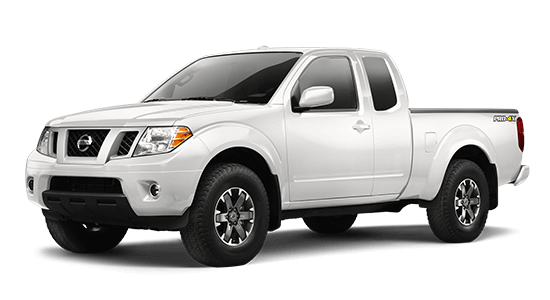 When you drive one of our Nissan Trucks for sale in Prince Albert you’ll find yourself with all the resources you need to make an impact on the roads, worksites, or adventures ahead! 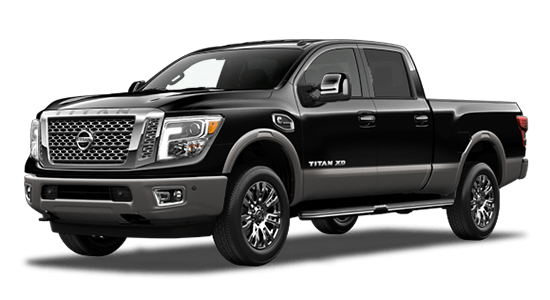 Check out the Frontier, Titan and Titan XD and let’s work together and arrange the test drives on models that stand out and give you confidence that they are the right models for you. 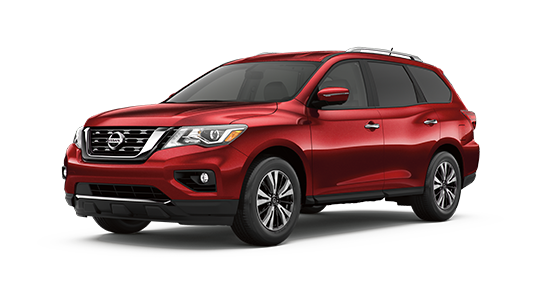 The team at Evergreen Nissan is looking forward to meeting your driving interests with results that you’ll be happy to talk about!